Long Valley- an agricultural piece of land made up of cultivated fields and marshy ponds is probably the best site to see buntings, pipits and some freshwater waders such as Painted Snipes as well as crakes and rails. 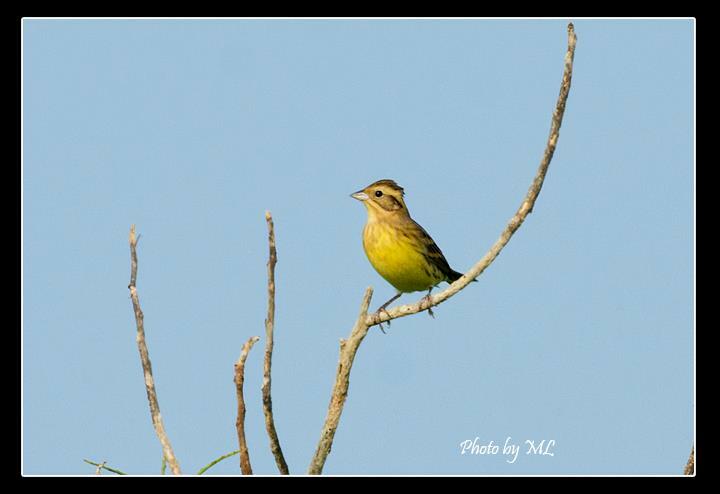 The varied vegetation attracts buntings during autumn migration and is probably the easiest place to see the endangered Yellow Breasted Bunting. Its a hard fact and sad truth but this bunting will soon be extinct within the decade if sanctions to stop illegal trapping in China and other parts of Asia fail. 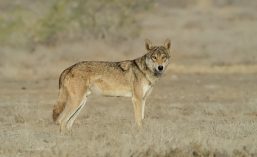 I really wished that on going programmes that help save this species from extinction will see light at end of tunnel soon. 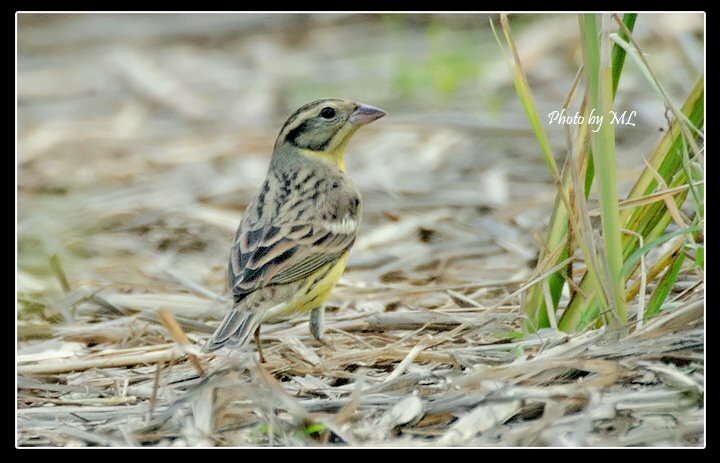 Yellow breasted bunting can be seen in Long Valley during autumn migration..
Other buntings that can be seen here include- Crested bunting, Little bunting, Chestnut bunting, Chestnut-eared bunting, Brown-headed bunting, Black-headed bunting, Black-faced bunting, etc. Long valley is a haven for buntings- with crops harvested in November, they can be seen foraging on grounds in early morning! 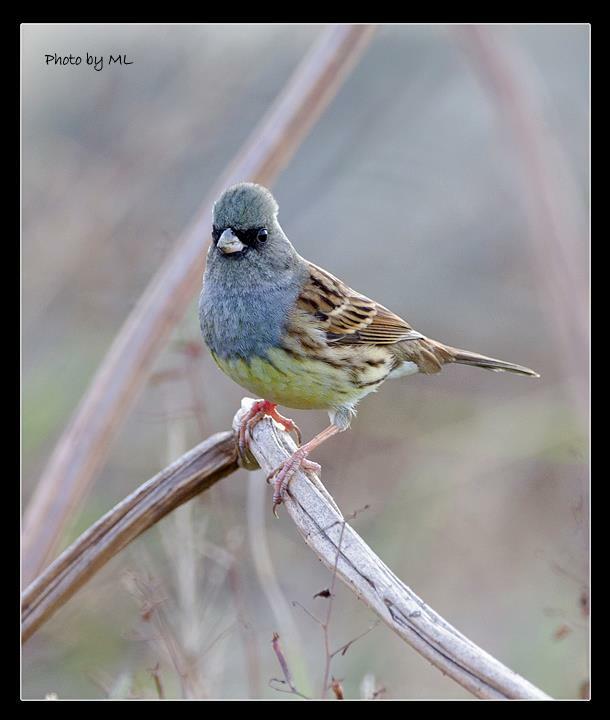 This entry was posted in Hong Kong and tagged autumn birding, black faced bunting, Black-headed bunting, brown-headed bunting, endangered yellow breasted bunting, hong kong, little bunting, Long valley. Bookmark the permalink.